California, Nevada, and Utah: Death Valley, the Mojave, Owens Valley, the Great Basin, and beyond, as seen by everything from an old 4×5 view camera to an iPhone. 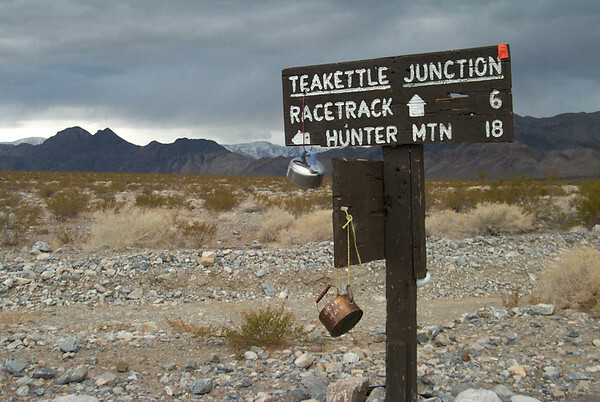 Approaching snow storm, Teakettle Junction, Death Valley National Park (2000? ).